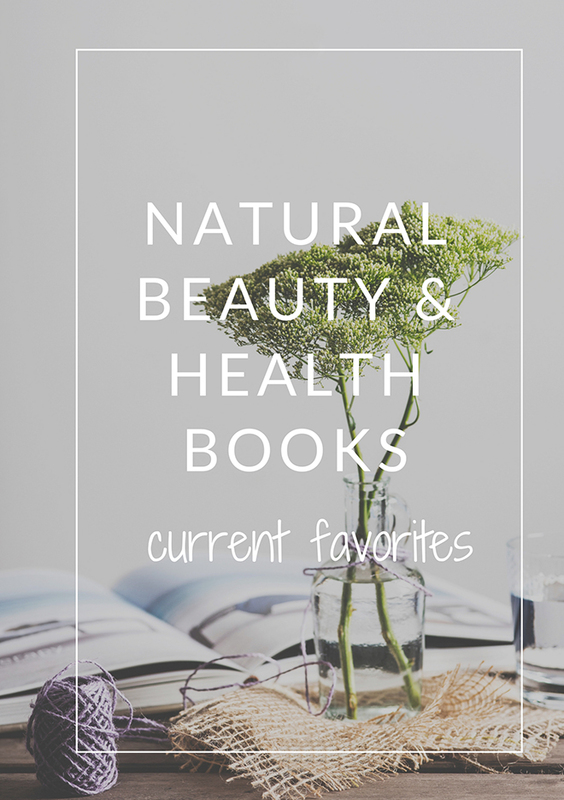 Filled with beauty recipes and explanations on how to make your own natural beauty products at home. Hundreds of recipes for simple facial cleansers, creams, and other beauty products – just name it. A great read for homemade beauty beginners or as a gift. In short, this book defines and explains a connection between your body and your mind. It’s more about the whole package rather than focusing on separate issues like dry skin or healthy hair. A holistic point of view is all about harmony, and this book gives some really good advice on how to create that harmony together with straightforward lists of what products to avoid, what foods to eat, and what natural DIY recipes to use for skincare. What are you putting on your skin today? The question that will cross your mind (if it hasn’t already) after reading this book written by a former professor of environmental health and chairman of the Cancer Prevention Coalition. Lots of juicy and shocking facts about today’s beauty industry and toxic ingredients in skincare or makeup products. I won’t say I agreed with every single word in this book and, undoubtedly, there’s a lot of information that leads to more questions. But overall it’s a very good read. Written by the same author of “Toxic Beauty,” a book mentioned above. It’s like part two. I must say, I haven’t read this one yet, but I am looking forward to doing so because I really liked the author’s straightforwardness. According to the reviews, you will learn the risks of avoidable beauty ingredients, how to read labels and identify them. Also, it gives you a clear warning that the word “natural” on a label can mean very little, so you always have to stay alert and know what you’re taking home from a beauty store. A simple, valuable DIY book, which explains the benefits of homemade cosmetics and provides easy recipes. An excellent cookbook for everyone, cooking with organic ingredients or not. Lots of healthy and delicious recipes! Though, not all are vegetarian or vegan, if you are aiming for that. I hope you’ll enjoy these books as much as I did. Let me know your opinions about them.